About 5 minutes walks along the Route 14th so called Chiba Kaido Highway from both Motoyawata Station and Keisei Yawata Station, there is a small forest opposite the city hall of Ichikawa City. This small forest has been one of the most famous spots in the city called Yawata no Yabushirazu (the mazelike thicket at Yawata). It is the famous story that Mito Komon (a sumurai lord in Edo period and grandson of Ieyasu Tokugawa) had got lost in it. And a tea stand for tourists in front of the bush appeared on an old photograph taken in about 100 years ago. 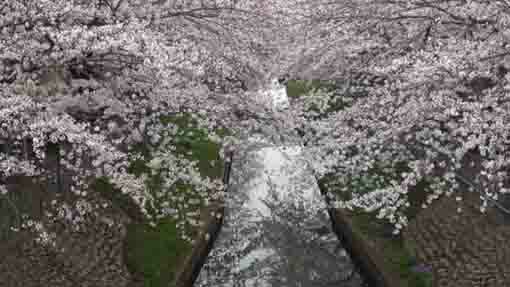 Moreover, Yawata no Yabushirazu is a famous spot described in Daijirin, a Japanese dictionary. 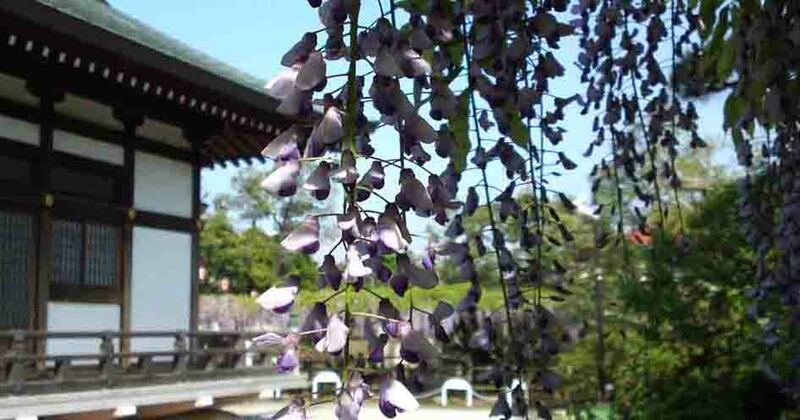 Actually Nakayama Hokekyoji Temple, Mama no Tsugihashi Bridge and Tekona are also described in, but Yawata no Yabushirazu is described as an idiom that it means 'a mazelike thicket', 'without end or without exit' and 'pointless'. Great writers such as Soseki Natsume, Ryunosuke Akutagawa, Ranpo Edogawa and Yukio Mishima used Yawata no Yabushirazu to describe 'pointless' or so on in their masterpieces. And Sachio Ito, Kyoka Izumi, Yasuo Uchida, Ranpo Edogawa, Kyoshi Takahama, Kafu Nagai and Soseki Natsume introduced in their masterpieces. 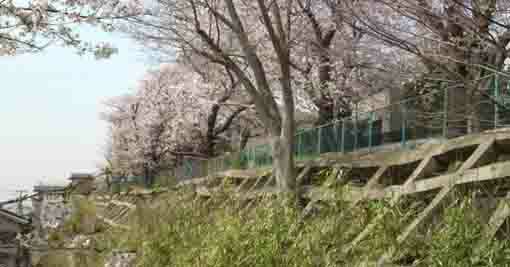 Though Yawata no Yabushirazu is really small forest in Yawata, it might be the most famous spot in Ichikawa city. 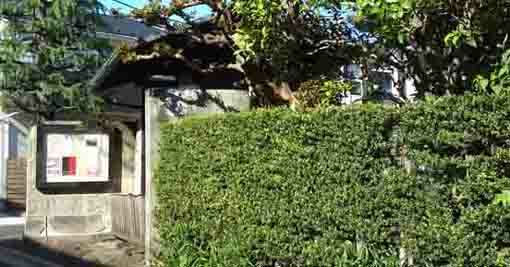 Why don't you visit Yawata no Yabushirazu (the mazelike thicket at Yawata)? 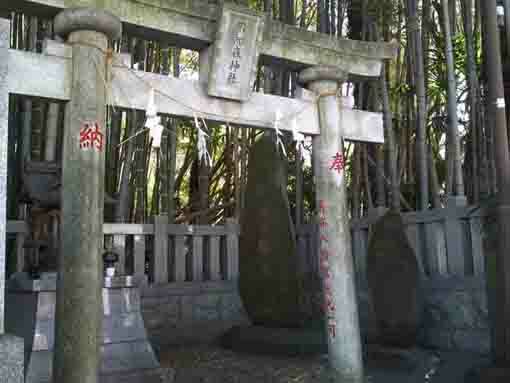 There are a small shrine and a torii gate with the letters of 'Yawata Shirazu no Mori' on a framed writing in a small bamboo thicket opposite the city hall of Ichikawa City. This is Yawata no Yabushirazu (the mazelike thicket at Yawata) or Yawata Shirazu no Mori (the Forest People Living in Yawata Unperceiving). There are no adequate records when this woods has existed and when it began to be called 'Yawata no Yabushirazu', so some legends and stories have been told. According to Edo Meisho Zue (a guide book describing Edo in Edo period) and some guide books, one who enter into the thicket by mistake must incur a divine wrath, so it has been a famous spot since Edo period. And there was a tea stall opened there. So some books in Edo period introduce the woods as a noted spot. Moreover, Yawata no Yabushirazu is described in both Kojien and Daijirin, popular Japanese dictionaries, the great writers such as Soseki Natsume, Ryunosuke Akutagawa, Ranpo Edogawa and Yukio Mishima used Yawata no Yabushirazu as an idiom that describes 'a mazelike thicket', 'without end or without exit' and 'pointless'. And Sachio Ito, Kyoka Izumi, Yasuo Uchida, Ranpo Edogawa, Kyoshi Takahama, Kafu Nagai and Soseki Natsume introduced in their masterpieces. Anyway, when Mito Komon had heard the story of Hachimon Tonko no Jutsu, he was very interested in Yawata no Yabushirazu, so he visited Yawata and entered into Yabushirazu, finally he got lost in real. According to the legend of Ichikawa, Komon met an old man with gray hair and told him the way to go out. Even now Yawata no Yabushirazu is very important forest as a precious green land where tall buildings stand. 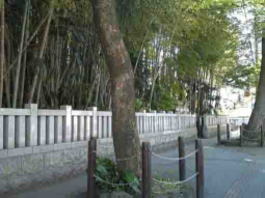 The forest called Yawata no Yabushirazu is an important asset of Katsushika Hachimangu Shrine and the sign board of the shrine tells that the thicket is designated as the Reserved Forest by the National Government. 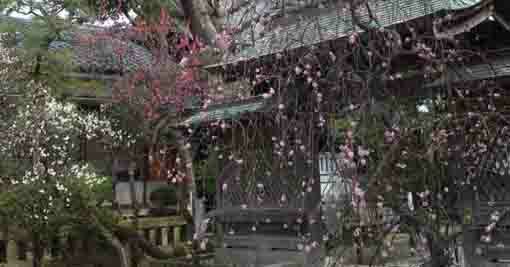 Yawata no Yabushirazu, the tiny forest, in the central part of Ichikawa City is preserved with many legends. Anyway, Yawata no Yabushirazu, Senbon Icho Gingko Tree and the Stone Yoritomo's Horse Held were counted as three mysterious spots in Yawata. 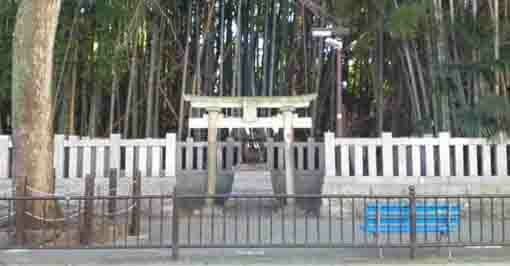 1．Don't enter into since it is a holy place where Yamatotakeru no Mikoto (the Prince Yamatotakeru) camped. 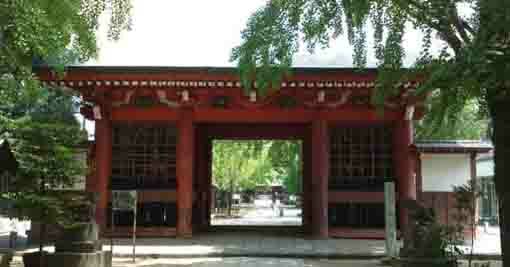 2．Don't enter into since it is a holy place where Katsushika Hachimangu Shrine first built at. 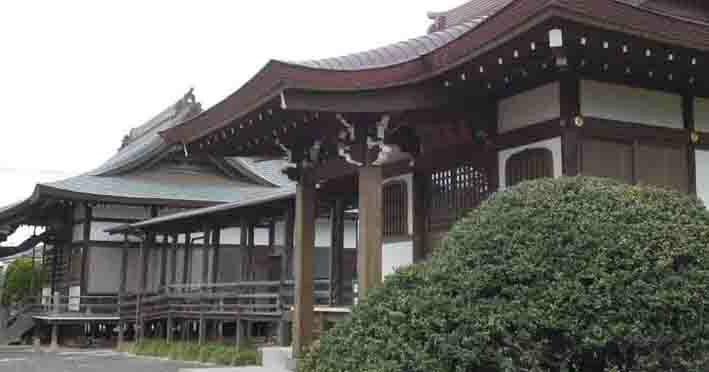 3．The place that Yawata no Yabushirazu located was unlucky direction for Masakado Taira, a great samurai worrier in Heian period, when he fought against the army sent by the Imperial Court. 4．During subjugating Masakado Taira, Sadamori Taira set Hachimon Tonko no Jin, a skill used by ninja to disappear. After the battle, this place was remained as this is on the unlucky direction for Masakado Taira, then one who enter into the place must incur a devine wrath. 6．The trusted vassals of Masakado Taira protected his head respectably in this place for long and they became the clay figures. They were lost by heavy rain and thunder. Therefore, one who enter into the place must incur a divine wrath. 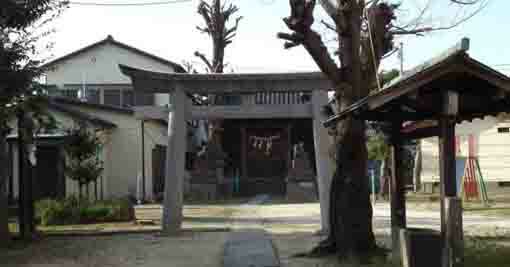 7．A dall of Masakado Taira was buried there. 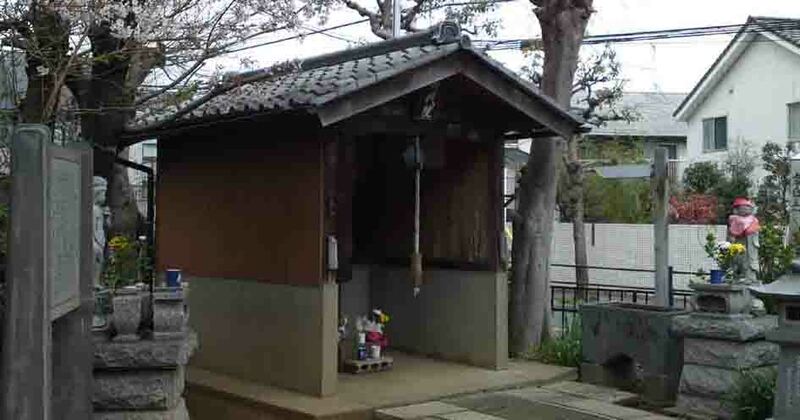 8．This place was a common land belonging to Gyotoku, so people living in Yawata could not enter into and it is called 'Yawata Shirazu' (people living in Yawata Unperceiving). Yawata no Yabushirazu has great accessibilities from both Narita and Haneda International Airport. From Narita International Airport, take Keisei-line and get off Keisei Yawata Sta, take minimally 45 minutes from Narita Airport. And also take JR Sobu-express line, transfer the line at Funabashi Sta to Sobu Local line, get off JR Motoyawata Sta. 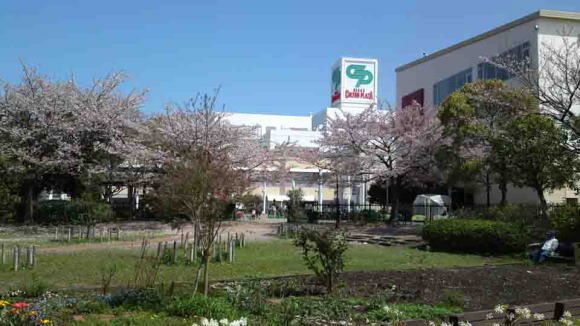 Take 3 minute walk from JR Motoyawata Sta.